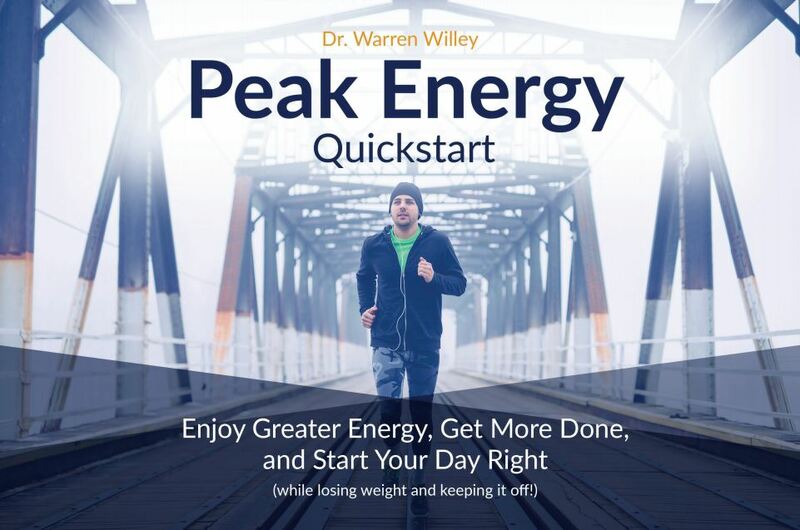 For this episode of the RecoverMe podcast, Warren Willey, doctor of Osteopathic medicine and director of medical weight loss, will discuss the truths about energy drinks. 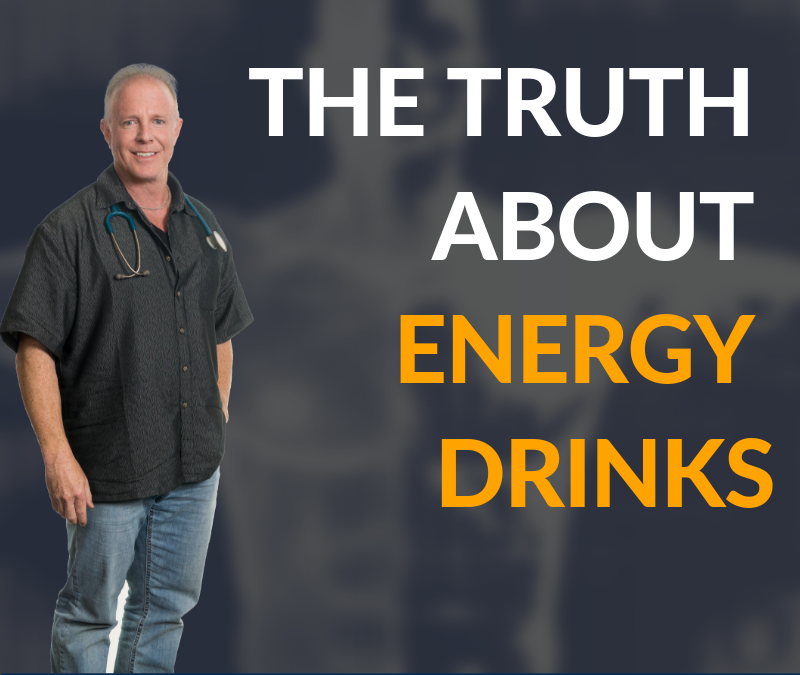 He will answer the question, “are energy drinks bad for you?”. 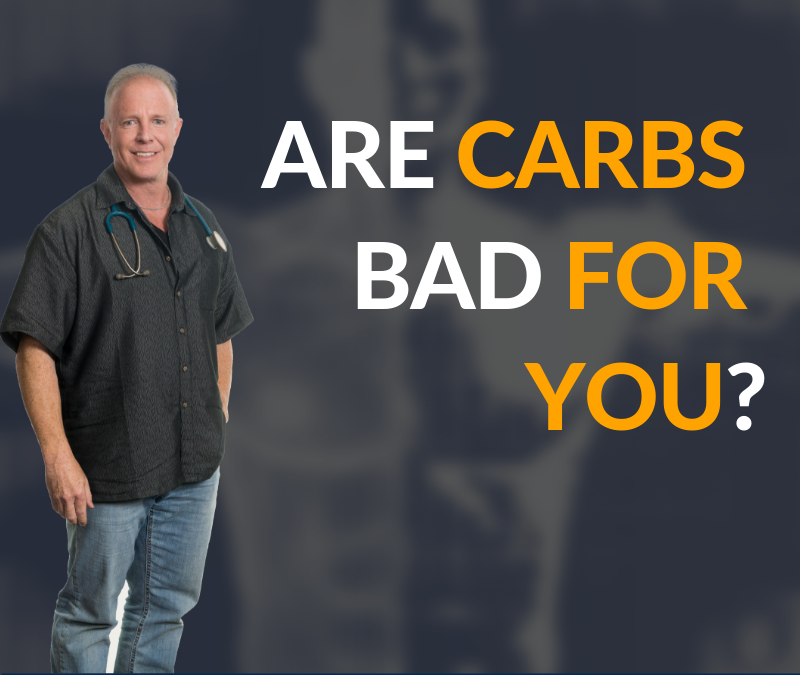 In this episode of RecoverMe podcast, Warren Willey, Doctor of Osteopathic Medicine and Director of Medical Weight Loss will answer the question, Are Carbs Bad for You? 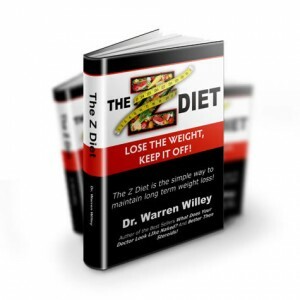 Listen as Warren discuss the reasons why carbs are not really bad for us but not essential also. Tune in to the RecoverMe episode #16 with Warren Willey and with special guest, Shane Robinson. Shane is the head of an Osteopathic Internal Medicine residency program in a town called Blackfoot, Idaho, of Bingham Memorial Hospital. He is involved in training Osteopathic doctors, internal medicine wardens in particular, and there’s been a recent shift in medical training as far as the postgraduate education is concerned. 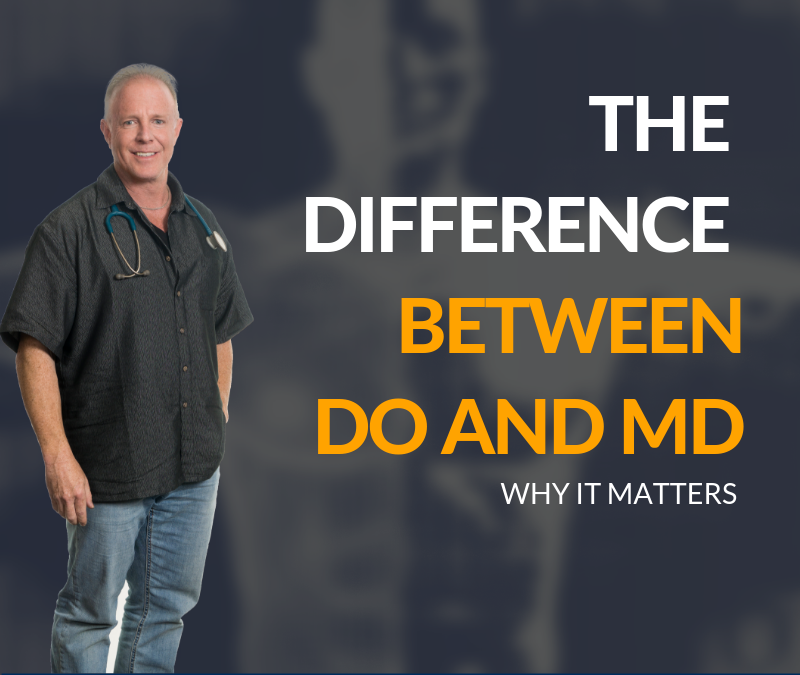 Warren and Shane will share differences between DO’s, Osteopathic doctor’s and MD Allopathic doctors and what that means for you. 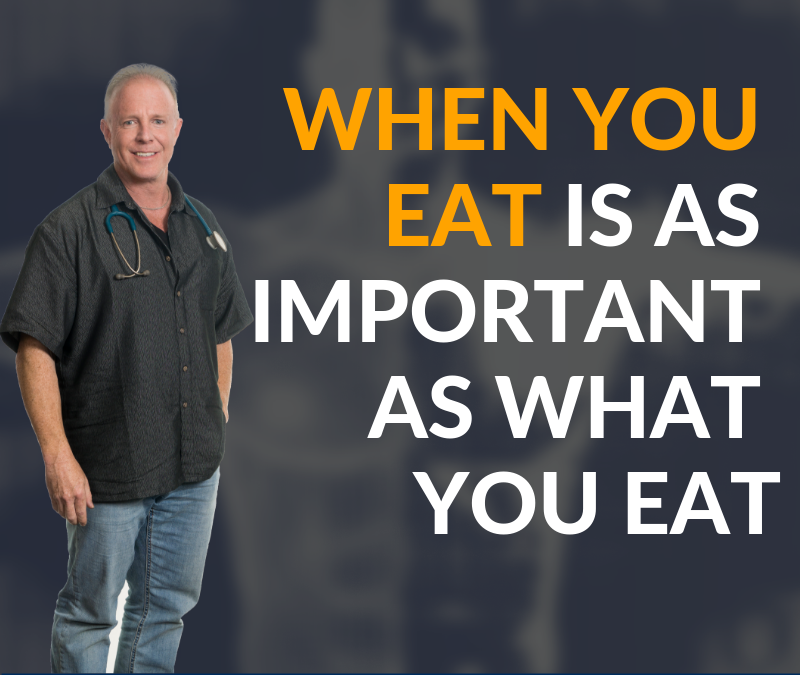 In this RecoverMe episode, Dr. Warren Willey discusses the topic of protein with his guest, Rich Bradford. 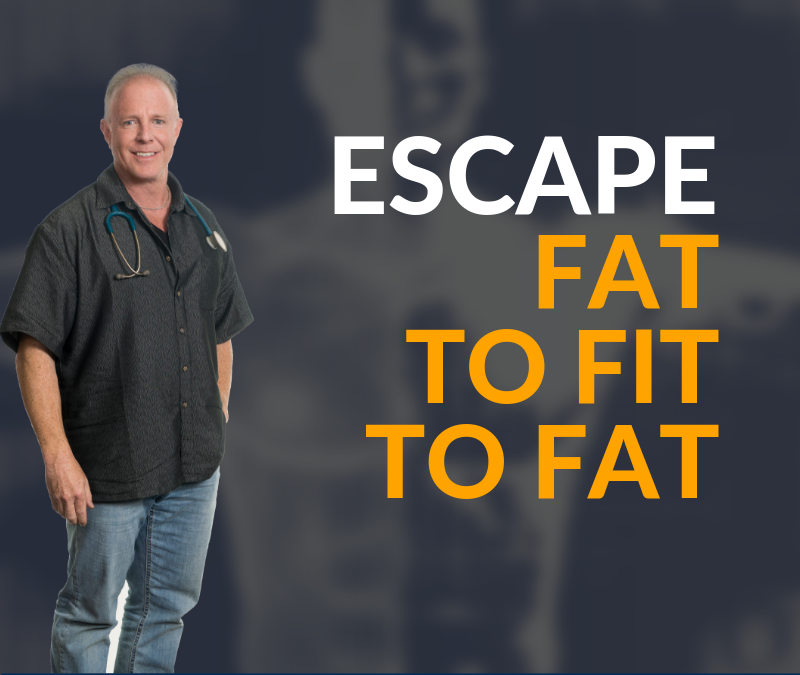 Warren jumps onto a group webinar in this episode to answer questions, and discuss topics regarding protein and gut health from a variety of people. 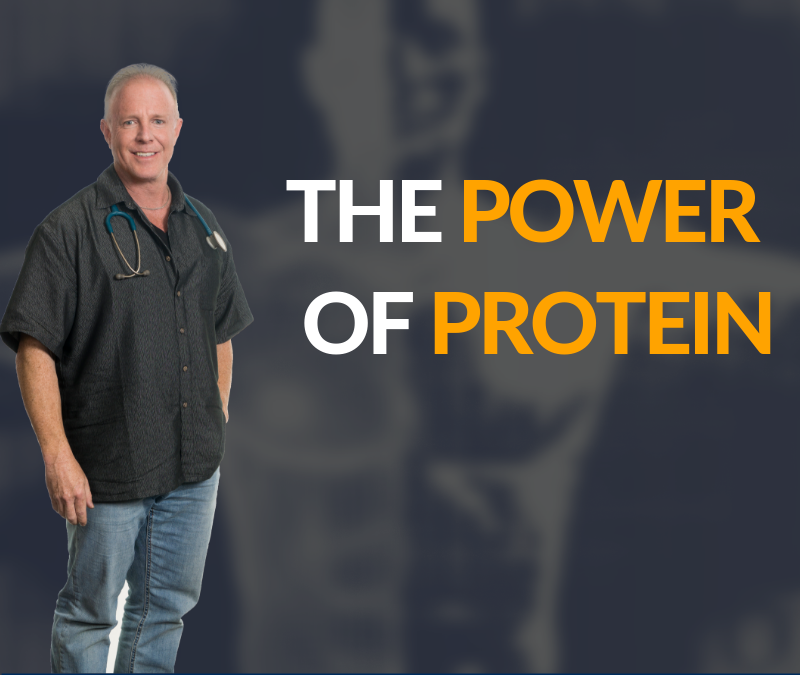 They discuss the power of protein, why you need it, and how it affects gut health. Tune in to hear the discussion now! In this RecoverMe podcast episode, Dr. Warren Willey talks you through Chapter 1 of his book: What Does Your Doctor Look Like Naked. He introduces us to the concept of wonderment. 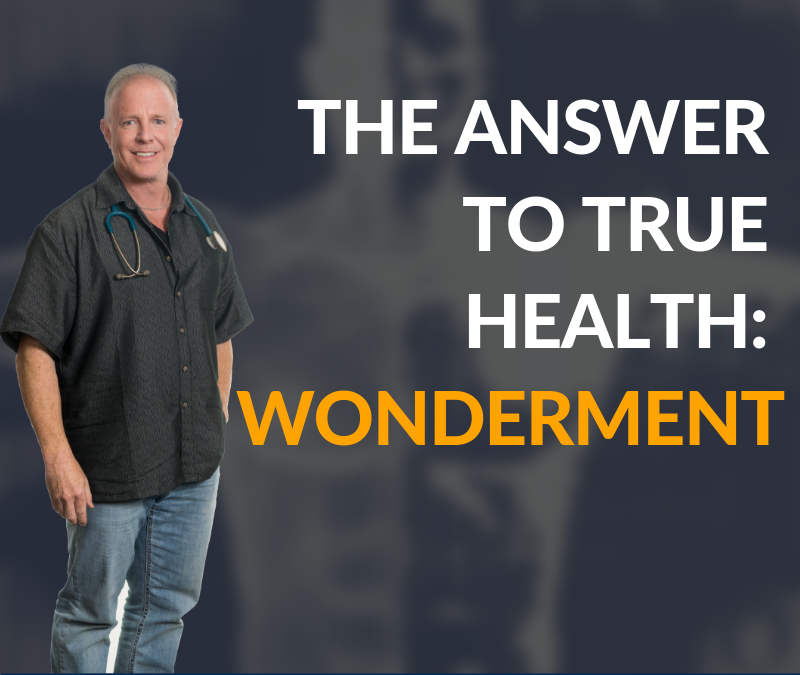 When it comes to physical health, wonderment is extremely important. Listen in as Willey shares why wonderment is like having childlike thoughts and being amazed by simple things. Wonderment is the art of not being bothered with chaos, the government, toxic people, or other stressors in our environment. 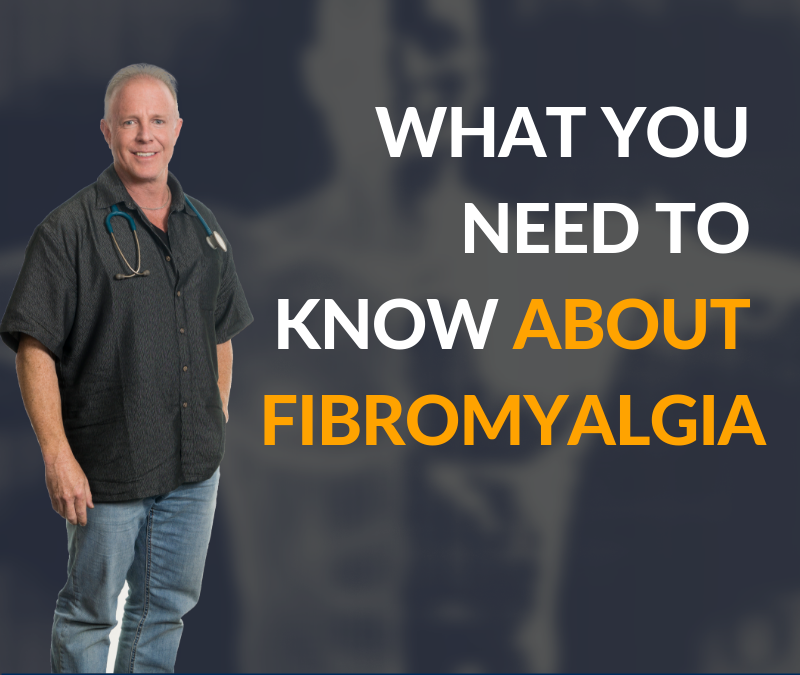 Find out more in this episode! 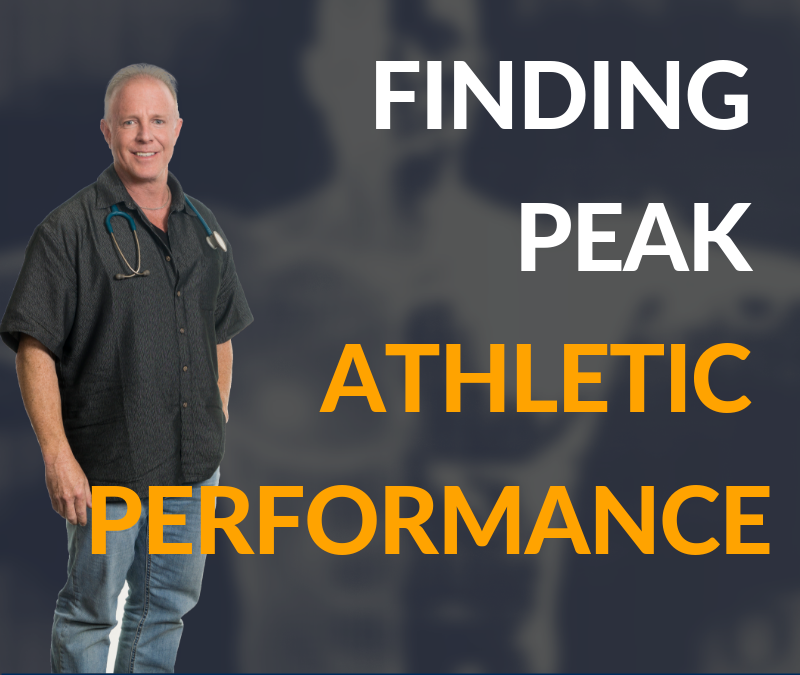 In this RecoverMe podcast episode, Dr. Warren Willey shares the meaning of Chrononutrakinetics. Yep, indeed he’s talking about food timing. Are you ready? 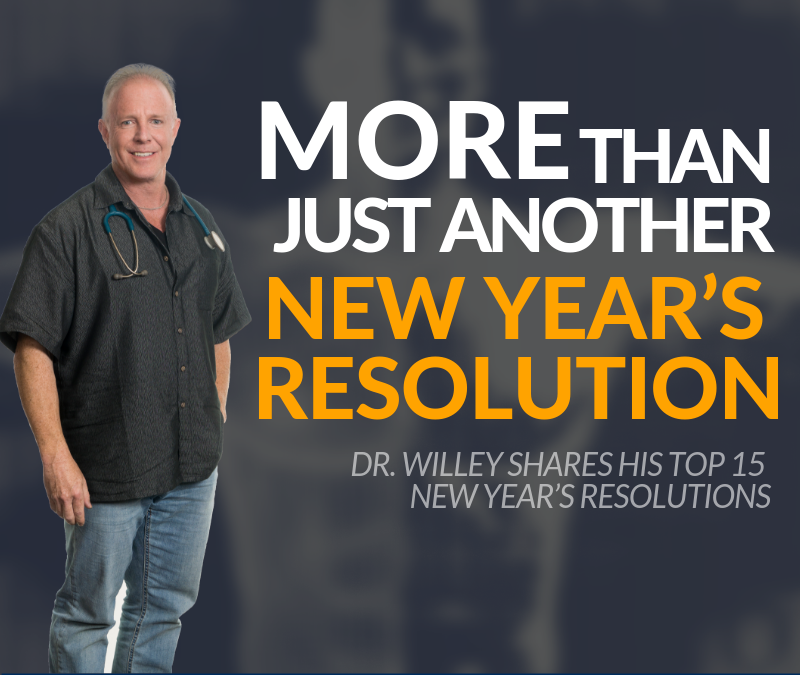 In today’s episode, Dr. Warren Willey, talks again about balanced New Year’s Resolutions. 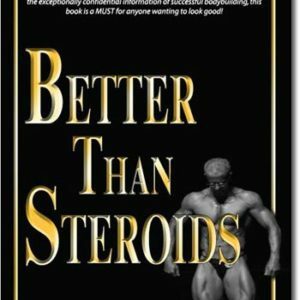 Plus, he provides a very special introduction to his latest book Obtainable (available for purchase now on Amazon! ).